Part A is about the preparation period for your sourcing program. Hope you already did as it suggested. Here comes to the second part. It is the follow-ups of the first part. It’s time for you to move to the next stage. You have to act upon your plan, and complete the overwhelming sourcing task. Do you want to source successfully from China? Keep reading, you will get to know the best tips for your outsourcing business. Once you have narrowed down your potential suppliers to one or two options that might be right for your business, you can visit their factories or offices. A visit allows you to check their authenticity. It’s a good idea to do this personally but if you can’t then entrust the task to a professional entity or enterprise which will provide a report. These reports are expensive but offer an in-depth form of supplier evaluation. The factory audit should include the following to check if the supplier is qualified or not. Check the qualification certificate and evaluate the quality of the supplier. Observe the product area; production facilities, equipment, workers, production lines, product flows, etc. What is the production capacity? Observe production lines, the workers, etc. The capability. What are the basic processing skills of the factory? The capability is especially important if you are planning to diversify your product lines. Verify the quality of the raw materials. Look at the incoming raw materials, as well as in-process products, and finished products. Check the supplier’s financial report so that you avoid any risks. An audit is an important step in your evaluation of the reliability and quality of the supplier. Verifying their authenticity safeguards delivery of your product and the success of your business. Normally, Amazon FBA sellers order samples of their products before they make batch orders. On the one hand, they have to check the quality of the item. On the other hand, they have to test the function of the item. This quality check avoids possible rework for a large number of products. It’s also possible that sellers can use these samples to test the market and get some customer feedback about the product. The sample order is one of the most important steps for Amazon FBA sellers. It’s usual for you to specify the criteria you require, make sure you are clear. Get a quote along with details of the production time and MOQ(Minimum Order Quantity) that your supplier requires. Evaluate to determine if the quote is acceptable once you have your samples. This step helps you determine if the supplier is qualified and suitable for your business. If you are satisfied with the sample orders, you can move forward and place batch orders. Remember to keep all your specifications and important criteria in black and white. Get everything related to product production or materials clear with the supplier. Make sure your specifications are easy to understand to ensure a successful manufacturing process. 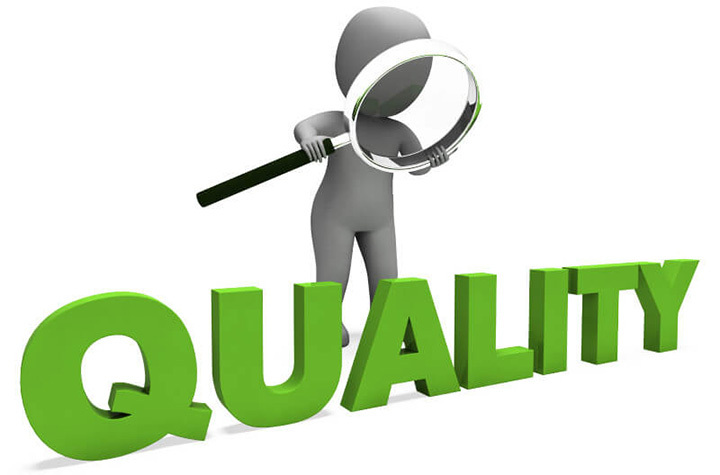 If possible, carry out a quality inspection during the production process. Assess the quality of the raw materials, the manufacturing quality, and the quality of the finished products. This assessment might be hard to do personally, but you can entrust it to a professional quality inspector. Create a checklist for the product criteria, e.g., the product dimension, size, colors for finished products, and packaging weight, dimensions, labeling requirements, etc. 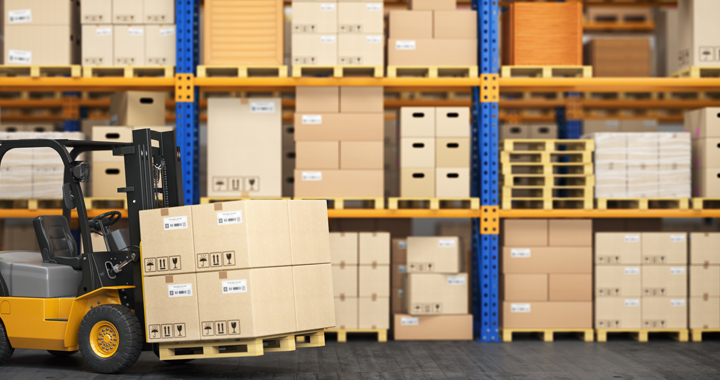 Your ordered products should be inspected before being shipped to an Amazon FBA warehouse. 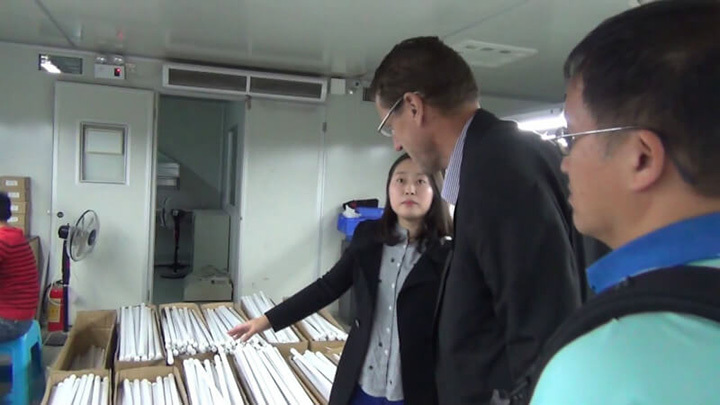 You need to check product quality, product defects, dimensions, weight, packaging, labels, colors, functions, etc. All of them should be inspected to ensure the quality of the shipped products. Consistently monitoring quality at every stage is the best practice if you want to have a successful business offering high-quality products. Amazon FBA sellers are only required to have their products shipped to an Amazon FBA warehouse. Amazon FBA sellers have two options – shipping directly from China to an Amazon FBA warehouse, or shipping to a middleman or yourself first, and then to an Amazon warehouse. The former one will save you the middleman cost, and reduce the shipping transit time, but you have to pay the freight and duties before it can be sent to Amazon. If you send your products direct to Amazon, you are not able to inspect the product. Remember also that the product should be shipped and packaged in line with the Amazon standards. 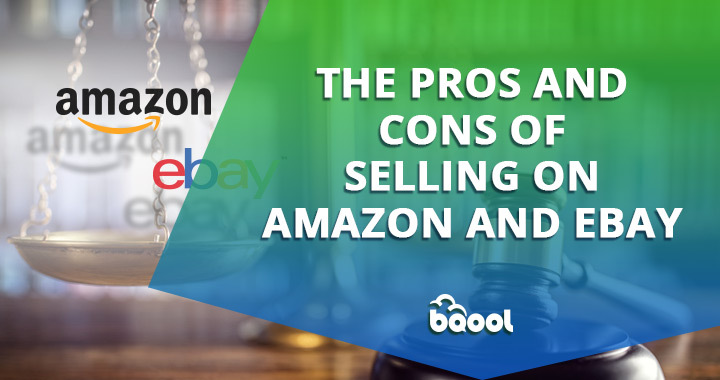 If you ship to a middleman, you can inspect the product, and it will be shipped in a consolidated form, and unlikely to be rejected by Amazon FBA. The downside is that there are higher costs when using a middleman plus the shipping time will be longer. It’s up to you to decide which to choose based on your situation. 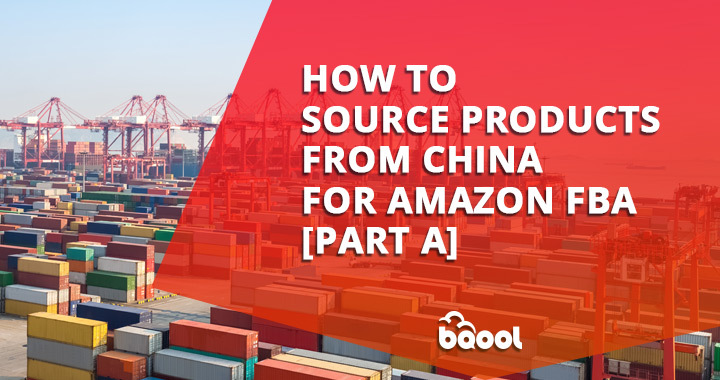 After reading this article, you should be clear about sourcing from China as an Amazon FBA seller. Hopefully, you can start your Amazon business by sourcing from China. It’s time for you to grasp the opportunity and begin your business. Leverage the Amazon tools to make a profit for yourself.